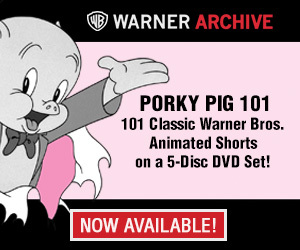 Once again we present another six months of columns devoted to the Warner Bros. 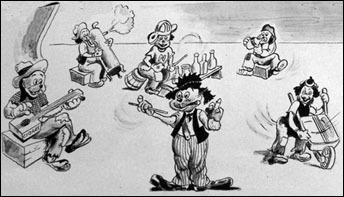 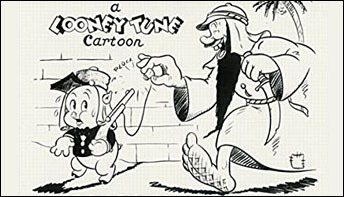 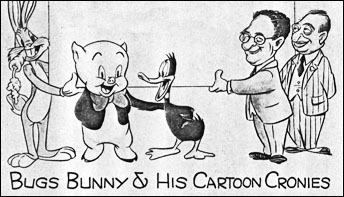 Cartoon Department, written by either Warren Foster, Tedd Pierce or Michael Maltese back in the day. 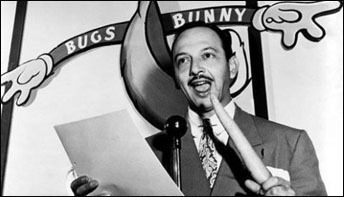 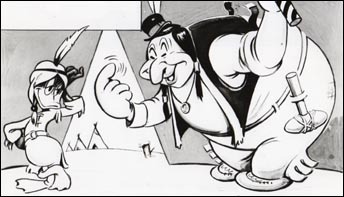 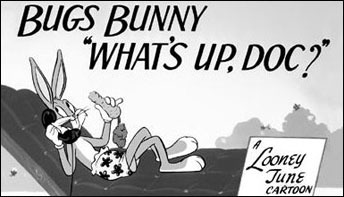 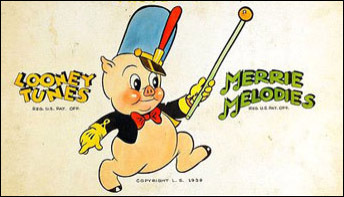 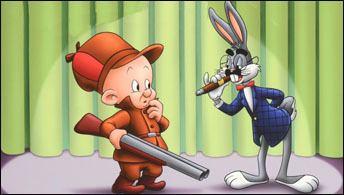 Clarifying the facts behind the Mel Blanc’s exclusivity deal, and putting to rest some long-running falsehoods and wrong assumptions. 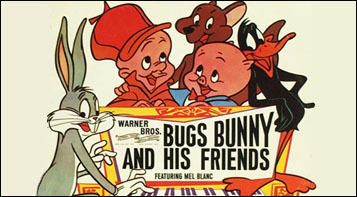 We’re bouncing and hopping along with the latest Warners breakdown! 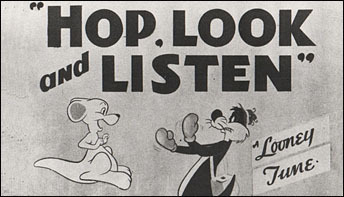 With Hop, Look and Listen, Sylvester encounters an escaped baby kangaroo, which he believes is a giant mouse.